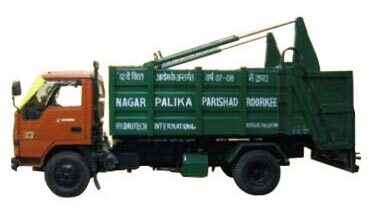 Refuse Collector Truck is designed and developed using advanced technology and is easy to operate and maintain. 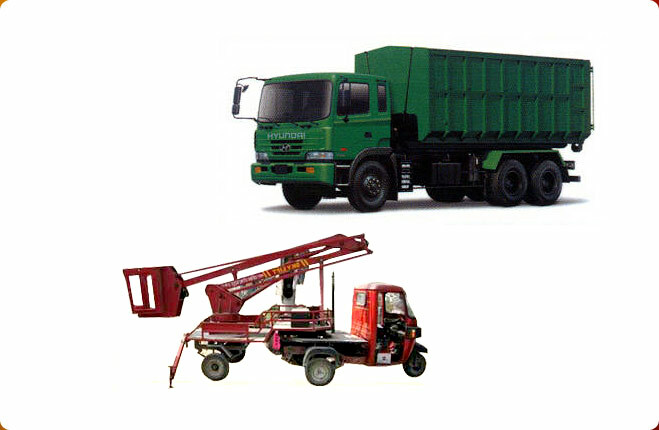 It can withstand adverse working conditions with smooth working and high performance. 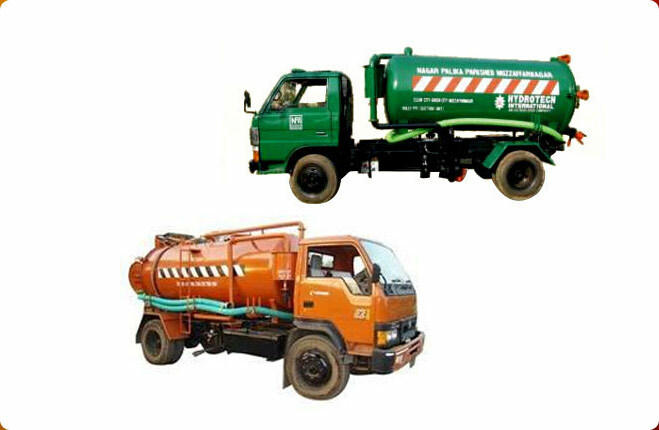 Tested on various quality parameters, the Refuse Collector Truck is also custom designed as per the client requirements.